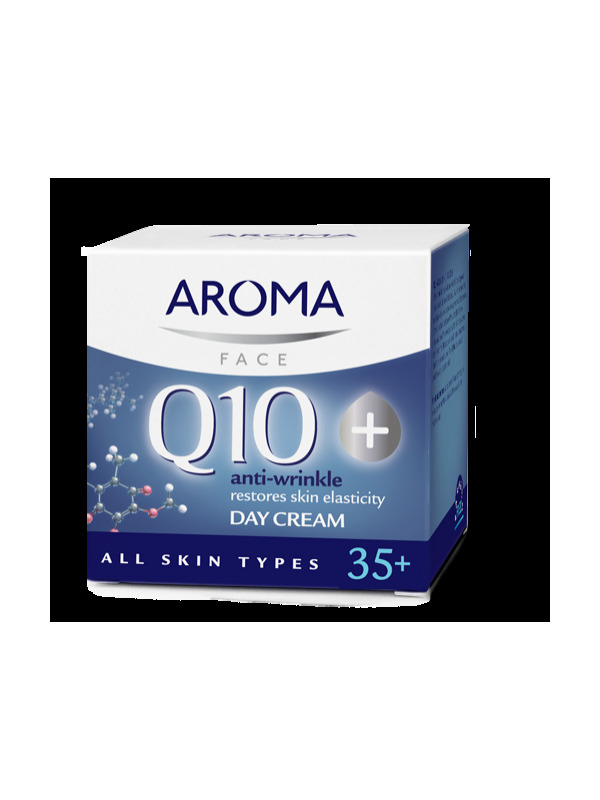 Aroma Q10+ Day cream is specially formulated for skin, already showing visible signs of ageing. 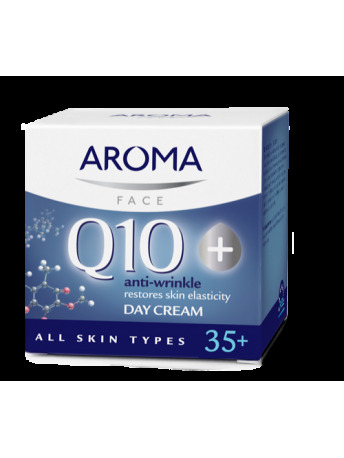 The unique combination of Coenzyme Q10 and L-carnitine stimulates the regeneration of damaged skin cells leaving the skin soft, smooth and supple. 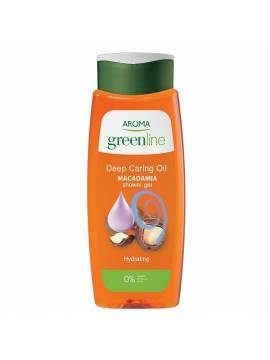 The cream moisturizes the dry skin and protects the skin against the damaging effects of everyday life.